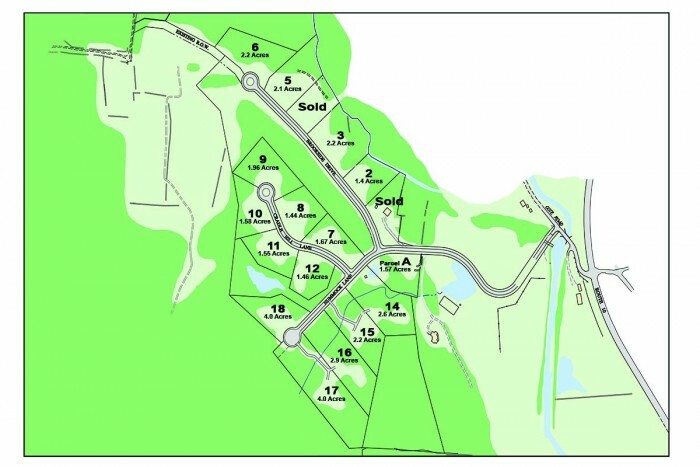 Juniper Hill Village in Grantham, NH is conveniently located in the heart of the Dartmouth – Lake Sunapee region just off Exit 13 on Interstate 89. Enjoy being near golfing, water sports, skiing and Upper Valley shopping and dining. Juniper Hill is a beautiful community in an ideal location with home sites featuring privacy, brooks, protected open space, and sweeping views. Juniper Hill was developed with low Association dues in mind. Low Impact Development (LID) is an environmentally friendly development approach to treating storm water run-off. These LID mechanisms treat surface water through the use of small detention areas, swales and vegetation on each home site to reduce the environmental impact on conventional drainage systems. 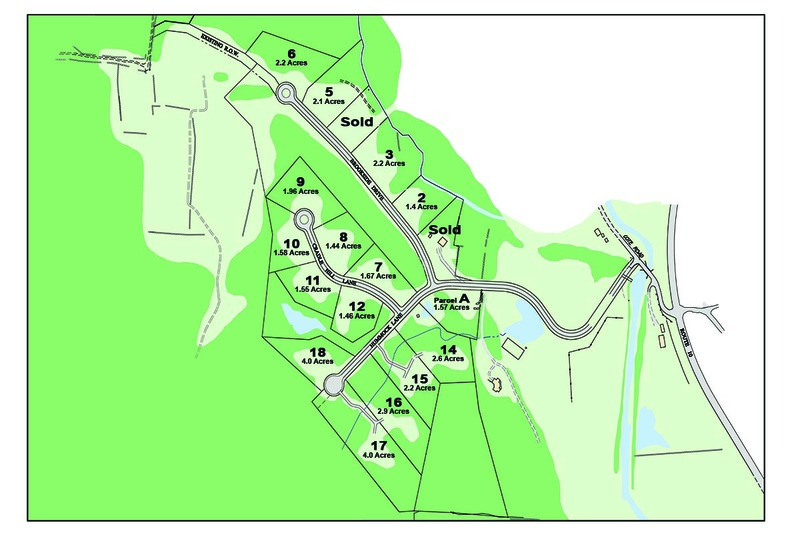 Juniper Hill boasts ample open space, protected wetlands, no-cut zones and generous lot sizes.